Look through currently listed real estate in Cheshire MA below and contact Monarch Realty Inc. for more detailed information or to set up a showing. We are always happy to help answer your questions! You can also register for an account with our site if you'd like to save your favorite listings and receive email updates on properties that match your preferred criteria. This Beautiful Berkshire home is currently being used as a B&B and during the ownership, they have had many local and repeat and even famous folks!Go to WWW.harbourhouseinn.com or call 413-441-6644 and ask for Jen about details concerning special guest arriving on Nov.17th who's doing a house concert! 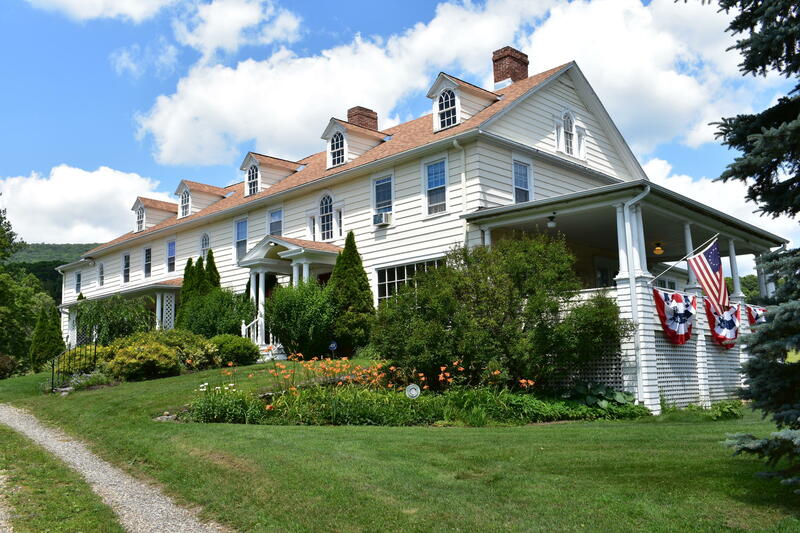 The Inn is rich with history and is in close proximity to most cultural events. Whether the guests like the Theatre, skiing, Tanglewood, museums, hiking, shopping, fine or casual dining or some of each, this Inn offers it all! 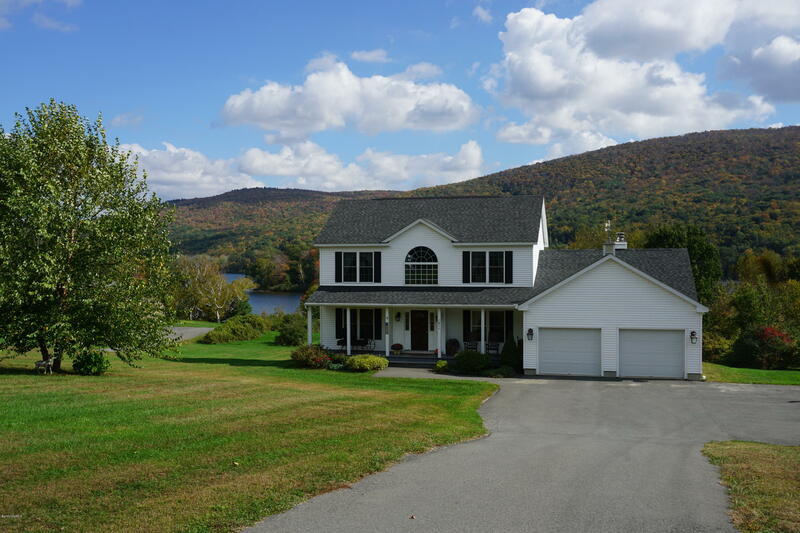 Maybe your guests just want to kick back and relax in a country setting and take in the beautiful mountain views and lush grounds from the open porches! As a new owner you may want this as your personal home! This B&B will come furnished! This is a turn key operation! I have a question about the property at 725 North State Rd Cheshire MA 01225 (#224709). I would like to schedule a visit for the property at 725 North State Rd Cheshire MA 01225 (#224709). I have a question about the property at 287 South State Rd Cheshire MA 01225 (#222106). 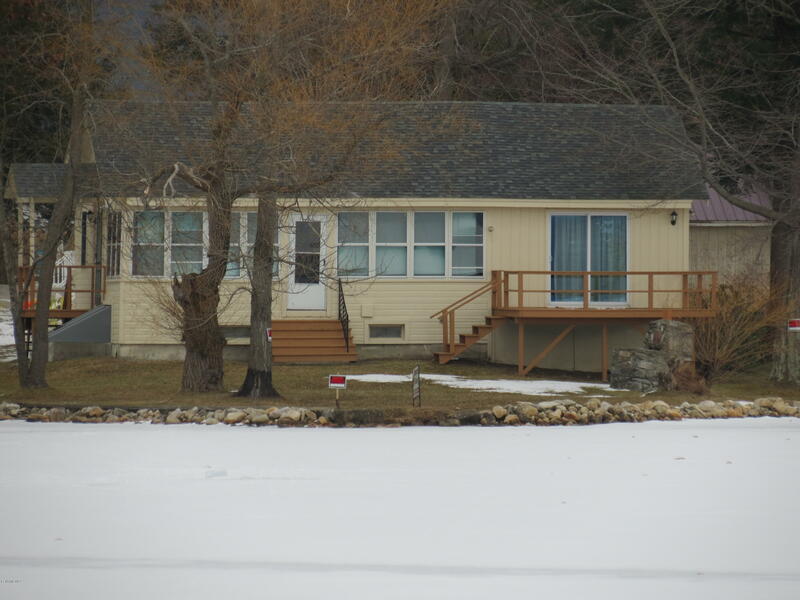 I would like to schedule a visit for the property at 287 South State Rd Cheshire MA 01225 (#222106). 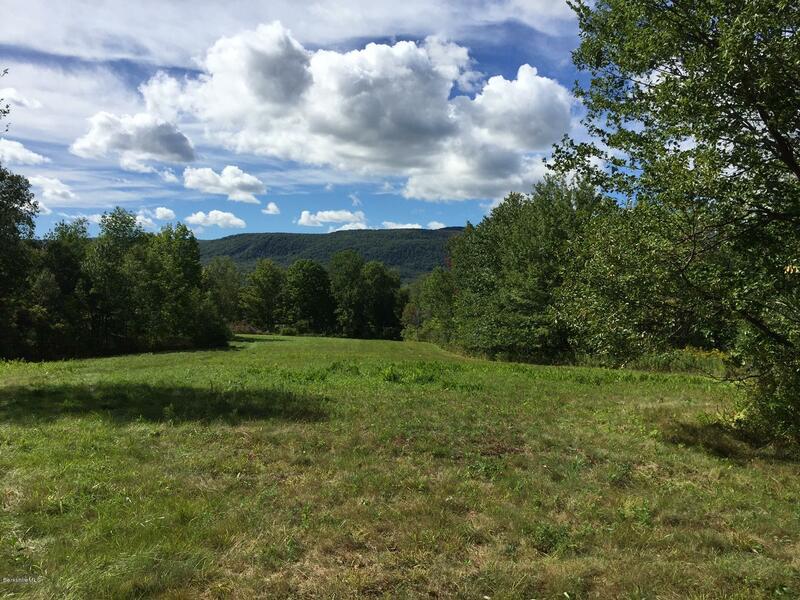 I have a question about the property at 287 South State Rd Cheshire MA 01225 (#225529). 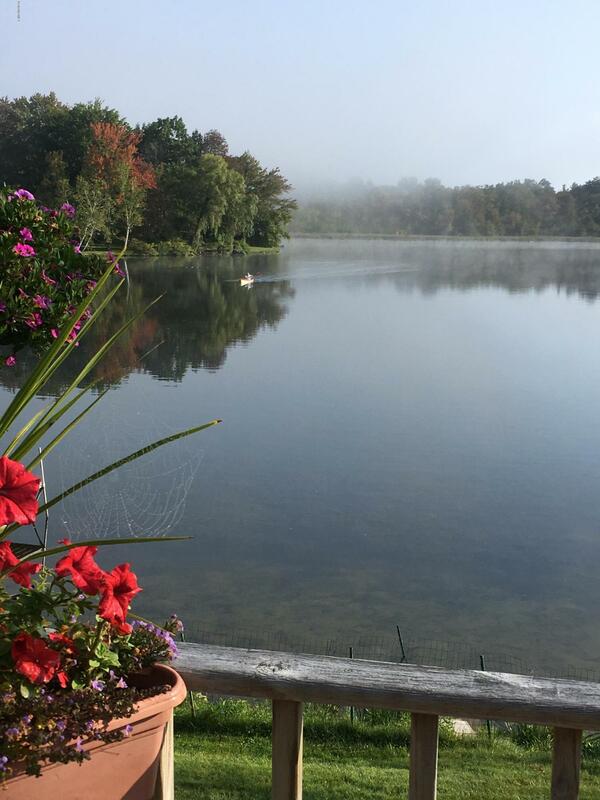 I would like to schedule a visit for the property at 287 South State Rd Cheshire MA 01225 (#225529). 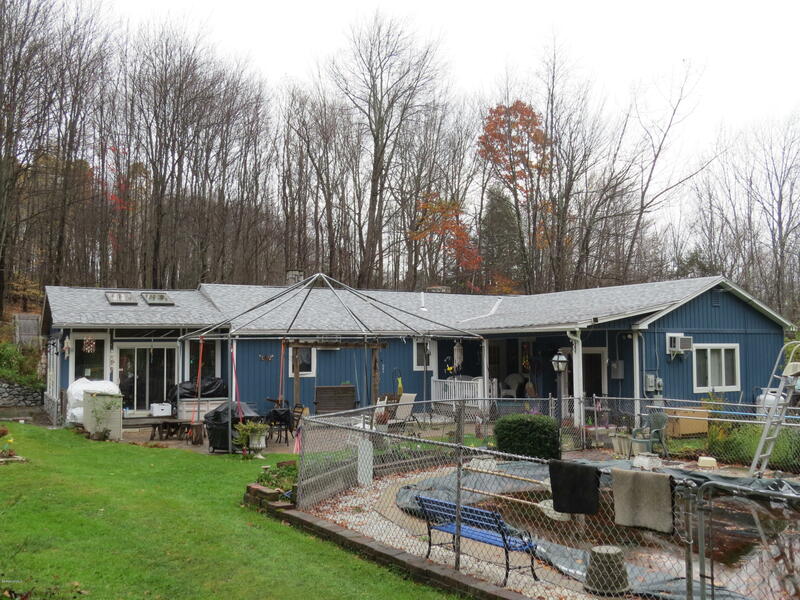 I have a question about the property at 750-760 State Rd Cheshire MA 01225 (#225351). 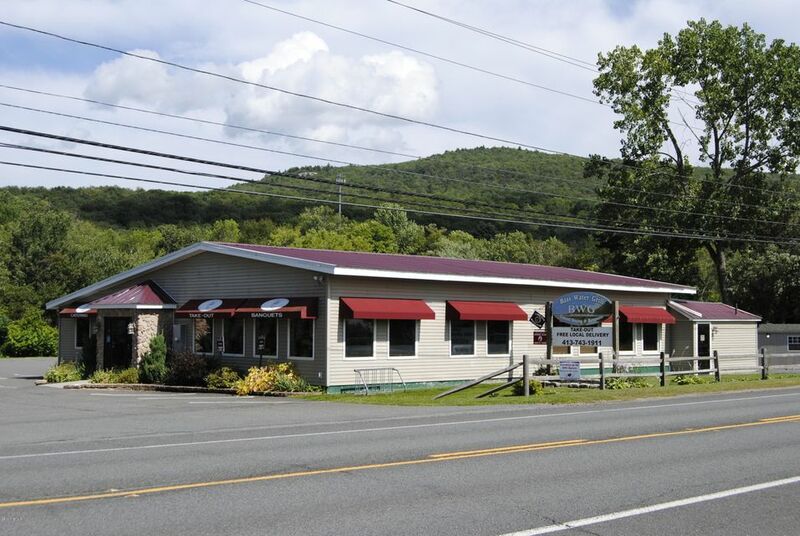 I would like to schedule a visit for the property at 750-760 State Rd Cheshire MA 01225 (#225351). I have a question about the property at 764-810 Wells Rd Cheshire MA 01225 (#226431). 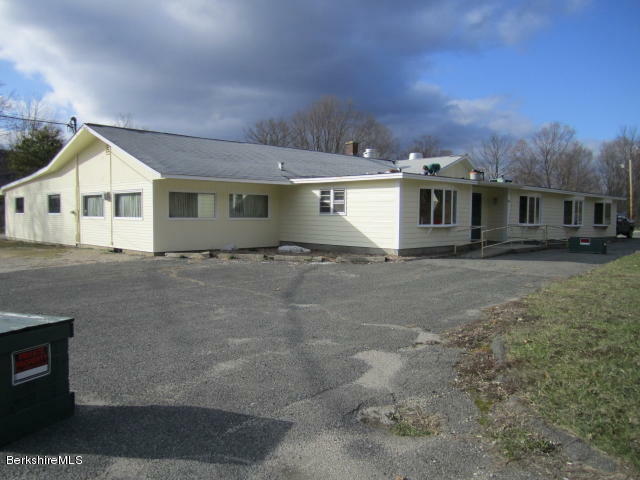 I would like to schedule a visit for the property at 764-810 Wells Rd Cheshire MA 01225 (#226431).